I love and swear by this stuff, I get really painful leg cramps in the calfs and sometimes thighs too while im sleeping and it is terrible, I used to take a bunch of pills to try to make them stop and that worked most of the time but I tried this and it makes my legs freezing cold and really really helps me, I’m not 100% spasm free but with this it subsides quickly or dosnt happen at all which is significantly better then what I was doing before, I dont know if its the menthol or the Cbd but I love it. I have used other cbd “balms” but they are very oily and get on my clothes and smell bad, this dosnt smell bad at all its like vicks or listerine, it dosnt leave any residue on my clothes and it dosnt feel slimy or oily, the cooling sensation lasts hours, I really hated the cbd balms from Lazarus because they smell really really bad, and feel gross and is impossible to get out of the jar with just your hand and you have to wash your hands 3 times to get it off, this stuff you can take right from the container and put it on your skin, it will feel super cold so I blow on my skin where i am putting it and it dulls the coldness and it drys quickly then thats it, just pure relief. Excellent. Way better than BioFreeze I was using before I found Hemp Bombs pain gel. 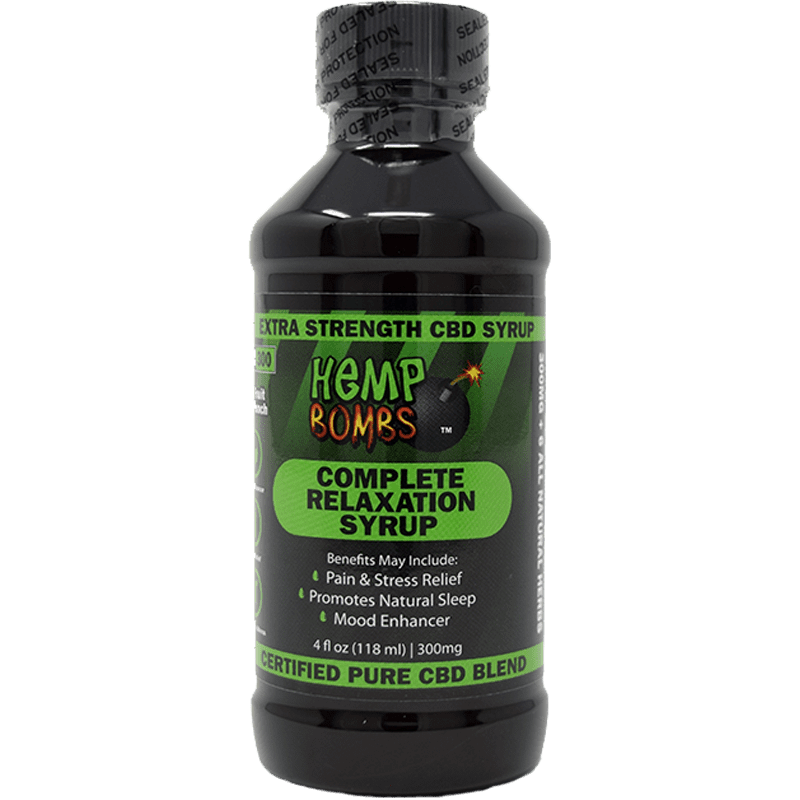 hemp bombs is my favorite brand of CBD seems to be the strongest no matter what thing I use it for if I had a lot more money I would buy a lot more CBD. I am always trying to get the vape and liquor stores around here to sell it/ the first time I found it it was was in the liquor store/ thank God for Christmas money. GOT THIS FOR MY MOM. SHE LOVES IT LIKE YOU CAN’T IMAGINE. BIG THANKS! Better than Pennsaid!!! My parents turned me on to Hemp Bombs. Id gone over to my parents to get my prescription of the VERY EXPENSIVE, VERY AFFECTIVE pain gel for my knees. It works on contact too. But my insurance company filled the prescription but sent a letter saying they wouldn’t do it Again bc it’s $2200. So, I tried my mom’s Hemp Bomb Pain Freeze and couldn’t believe that within seconds my pain was gone. I ordered the 4oz jar right then. So now I have both Pennsaid and Hemp Bombs and I go straight for the H.B every time. My husband uses it for the carpal tunnel in both wrists.. WE’ BOTH LOVE IT and have also purchased the Watermelon CBD vape juice in Watermelon Kush. It’s delicious and even at a low dose, we still get the all over body relaxation feeling within miniutes of inhaling it. TRY THIS PRODUCT!! You WONT regret it. Wayy better than the expensive ones provided at pharmacies. Have bough two more for my wife and daughter. This feels super good on the skin, doesn’t leave that sticky residue other pain freezes leave. Gave my sister the smaller one to try. i have MS and wake up with pain in my knee and worsens throughout the day; NOW – i rub a fingertip or two into & around my knee – i walk SO much better. hempbombs truly makes my day easier! It works better than the pain med the doctor gave me after my back surgery. I had two rods put in my back, and when my back starts bothering me I rub some on and the pain leaves almost immediately. The active ingredients obviously work, no denying that. My reason for rating it 3 stars is there is absolutely no need for it to contain food dye FD&C Blue 1FC & Yellow 10 or Methylparaben, both of which so many companies are actively advertising that they don’t contain them because they are known to cause health issues. 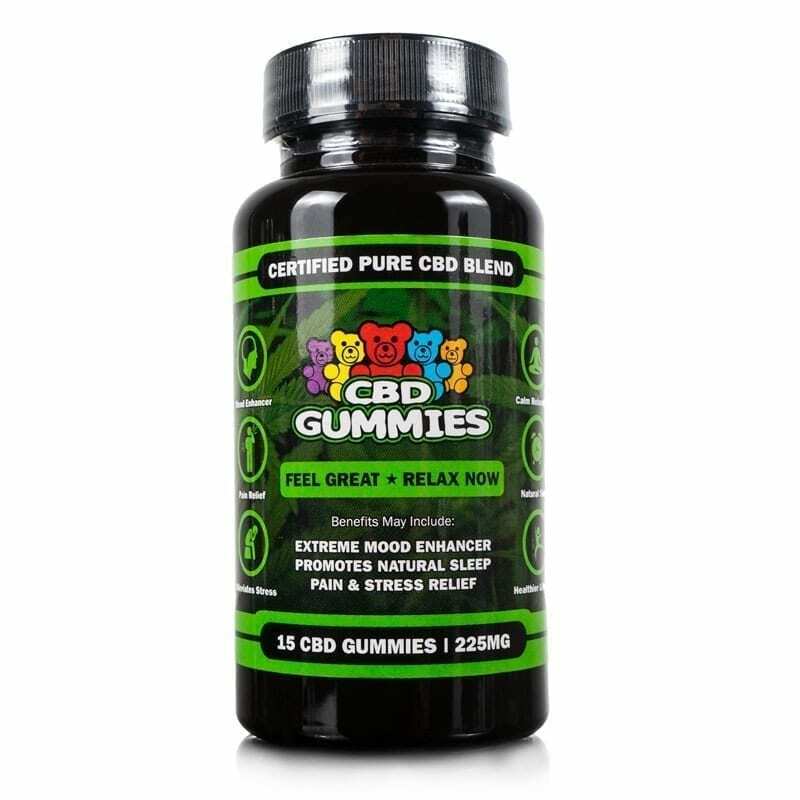 Why take a perfectly great product that’s advertised as containing “All-natural” and organic CBD and ruin it by adding inactive ingredients that aren’t necessary? Questioning the need for the lsopropyl Alcohol as well. You can smell it and alcohol dries out your skin which is counter to the hydrating, beneficial properties of the CBD. Good relief but you have the potential to make a really GREAT product that is 100% good for us your customers. I have shingles without a rash and this has really helped with the itching and burning. I was able to get a full night sleep after applying the gel. Thanks so much! I’m done with all other meds for my muscle pain in my lower back. This relieves the pain better than any prescribed pain medication I’ve ever taken. And no side effects. I was in a car accident a few years back and recently had all the hardware removed from my ankle. Every morning when I wake up I’m in severe pain that I have to walk out. And 10 hour shifts at work 50 hours a week about cripple me. Pain is a daily struggle and can put me in a dark place being only 20… This product has helped me tremendously and is better then any other product I’ve ever tried. I also gave some to my neighbor who is a 75 year old man with really messed up legs from a combine accident when he was a teenager. In his whole life he says nothing has helped him more than your cbd products! He loves this pain freeze as much as I! Every opportunity I get I try to turn people to your cbd products versus big pharmas products and its helped everyone so far! Ill definitely be a life long customer!! This rub is fantastic at relieving pain and the camphor helps clear my sinuses as a bonus. I think this is a fantastic CBD product. I just bought another 4oz. container. Wonderful. I turned my Mom onto this. She loves it for her aches and pains. This product really sinks in and you can feel your muscles relaxing. Great for use after the gym. 5 stars for this product! I am a cancer survivor who has chronic pain, including stenosis and from a curved spine. This is the best thing ever. No need to ask doctor for pain pills anymore! It works deep in the muscles to quickly provide quick relief. Thank you HempBombs! I had back surgery last year and this is truly the only thing that brings me relief. To keep a long story short, I added this to my daily routine. ???? Pain gel came in and I started using it immediately. Very surprised how good it worked on my sore muscles. My wife likes it a lot too. Absolutely love this stuff, and love this company. Always have my pain cream on hand! I was skeptical at first but after digging through many positive reviews I decided to give Hemp Bombs a try. I am glad I did as now I use this almost everyday! Thank you Hemp Bombs for this amazing pain rub. It has helped give me pain relief when nothing else works. I went through the small container pretty fast. Just ordered the large one. The stuff just works. 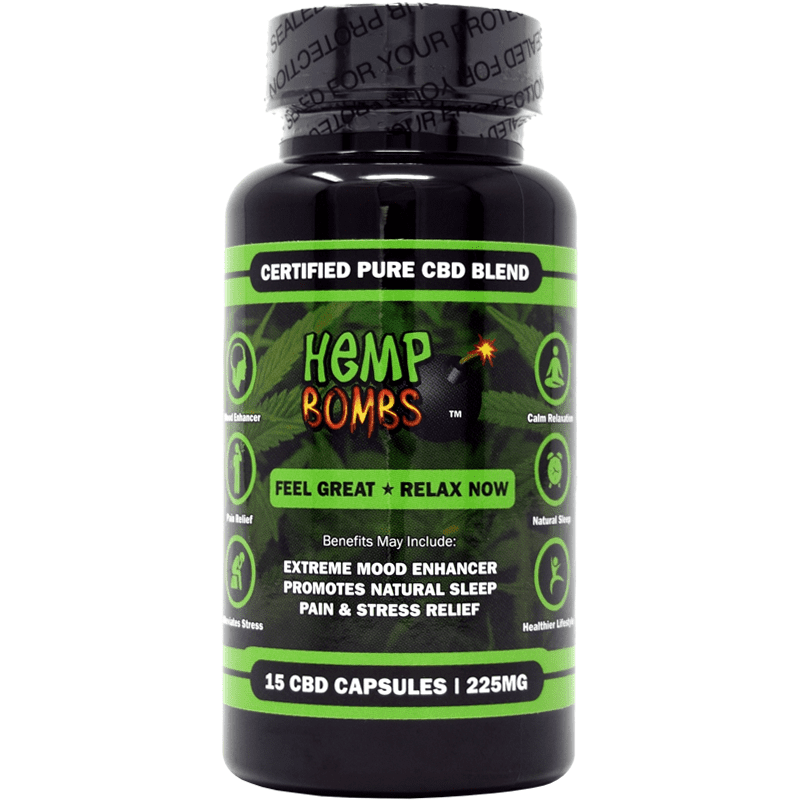 Best pain cream on the market, Thank You Hemp Bombs! This rub is amazing! I repurchased at least 5 previous times. I love keeping this in my house and always carry a jar on me. It eases the pain on my lower back like no other. I apply lightly in my palm and rub the area until the cream is absorbed. I reapply when needed. It also moisturizes my skin so lotion isn’t needed. Just ordered again! I love it, but I keep running out and you guys are selling out. Argh! So happy you got this back in stock! 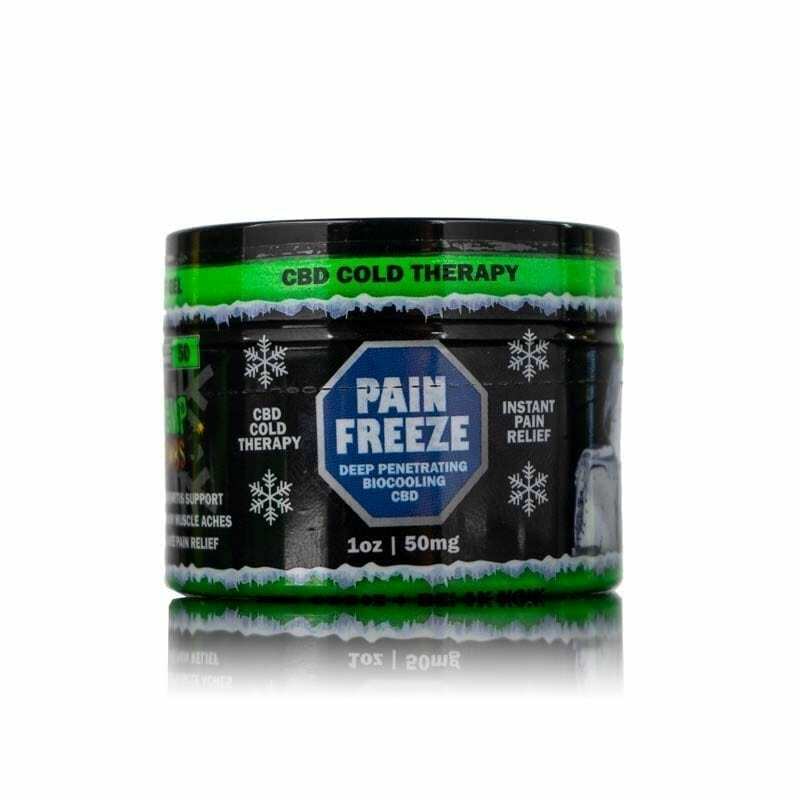 Has to be one of the best CBD pain gel available right now! Thank you Hemp Bombs! for cryin out loud! what in the world is taking so dang long?? I am out of my pain rub, I NEED more!! Geez! Im almost out!! AAARRRRGGGHHH!! Im freaking out! I sure hope you get it in soon, cuz I dont know what Im gonna do! I love this stuff! But when are you going to get it in?? I keep seeing that it is on back order and I really need it! I have arthritis in my back and hips. I am in pain every day. I tried this because one of my co-workers had some with her at work. It actually took away the pain for at least 1/2 the day! And it didnt stink like most rubs do. Yay! It definitely works we just now need a remedy that last longer! Fantastic product! Thank you as always for shipping so fast! Don’t get this in your eyes! Wow, super painful. Keep it in the right areas and you’ll be pain free in no time. So far, I seem to be getting relief from pain. I’m anxious to see how long this product will last. I like this stuff. I have to use it more than 4 times a day though. I hope that it wont have a bad effect on me. I am thrilled to have found a product that alleviates the pain in my wrists from carpel tunnel. I need this in a bigger size!!! For those of you who seek out every alternative to prescription pain medications, synthesized chemicals, and drugs before submitting to their use, this is your answer. I don’t know how biofreeze and other products are still out there and profiting when stuff like this is available. I noticed relief right away, and I’m almost out now! The consistency is much better than any product I’ve used before. The smell is a bit overwhelming but fades after while. Just ordered 3 days ago and I already am using it. Feels nice on my skin and reduces my neck pain. It was a good purchase. I don’t know what’s in it besides cbd but it has a distinct smell I can’t place. It goes on without a greasy feeling and works as described for pain. Wow, tried and loved the pain rub. It relieves pain and the pain relief lasts a good while. I’ll buy it again. This is a MUST HAVE if you work out hard. I keep it my gym bag and rub it in as soon as I get in the car. It helps relieve my muscle aches down deep. This was my first time trying CBD for pain topically. It definitely reduces the joint pain in my legs. I am definitely noticing a reduction in pain using your rub. And being in Georgia where it’s hot, the way it goes on cool feels great. Glad I found this product and would recommend it for reducing pain without having to take pills. I really like the cool feeling it has. Works down deep into my muscles. Long time user of pain rubs here for muscle pain. Yours is good. Not a miracle potion, but it works pretty well. So much relief in this tub! Goes deep into tissue and relieves my muscle pain after the gym. Hey, beats an ice bath. You can feel this stuff work. Took away the calf pain I get after long runs. I run marathons and my legs get thrashed while traing. Normally they hurt for 1-2 days after those 20+ mile runs. I am seeing that not only is there less pain, but the pain doesn’t last nearly as long. Your CBD works. Great product! Wish the container was bigger as I go through it quick. Free shipping helps. Just git my first can of your CBD rub. Works pretty good. A lot like the feeling I get with Bio Freeze, but has CBD. Nice. relief didnt last very long. I like it. It goes on cool to the touch then you can feel it deep down. I’m going through it quickly. Just gave you 5 stars for your pain rub! I have really bad arthritis in my hands and wrists and nothing really worked. I just rub the pain freeze in and I can use my hands again with less pain.